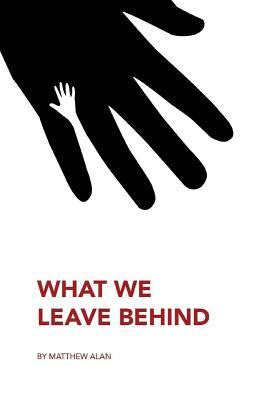 Synopsis: What We Leave Behind - A story about struggle, a story of hope, and mostly, a story about love. A journey with a unique young girl who is so sure of what is out there waiting for her, that she never compromises her belief in finding it. Jane Rawley Solomon's humor, character, and passion for others, serve as a reminder that we choose our own path to happiness, regardless of the events that impact our lives. Review: This was a fantastic read and I could just not stop reading. I found myself lost in the book like I was a part of the story and not reading a book. I enjoyed this book so much that I plan to invest into the paperback copy so that I can enjoy the story over and over again. I would recommend this book to any avid reader who loves romance novels.